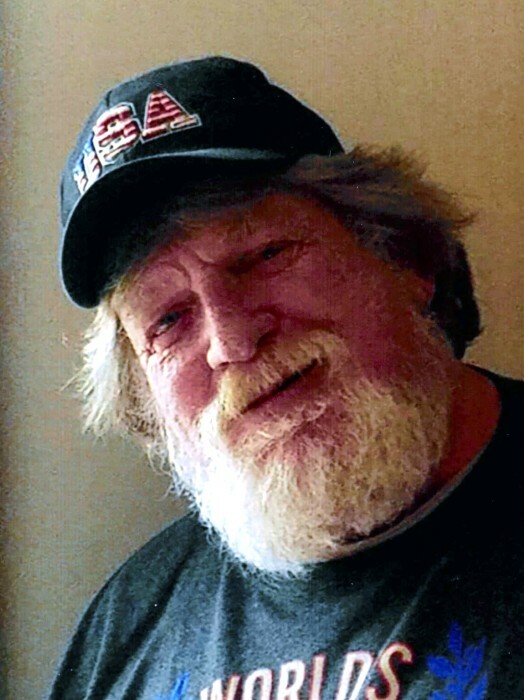 Donald Robert Nehl, 67, of Union Mills, passed away on Sunday, March 31, 2019 at La Porte Hospital. Donald was born in La Porte, IN, on August 13, 1951 to George and Gladys (Thompson) Nehl. On June 9, 1973, he married Carolyn Stout who survives. Also surviving are his 3 sons, Jeffery R. (Stephanie) Nehl, Tobey (Traci) Nehl and Brian (Heather) Nehl, all of Union Mills; 11 grandchildren, Devin, Stephen (Cheyenne), Tyler, Eleni, Dalton, Mackenzie, Clayton, Preston, Carly, Dani, and Emma; mother, Gladys Nehl; brothers, Roy (Cindy) Nehl of Kokomo and Joe (Beth) Nehl of Union Mills; numerous nieces and nephews; and Honey. He was preceded in death by his father; grandchildren, Colton and Corbin Nehl; and basset hounds, Shark, Abby, Annabell, Shotgun, and Buster. Donald worked as a trackman for CSX for 37 years. 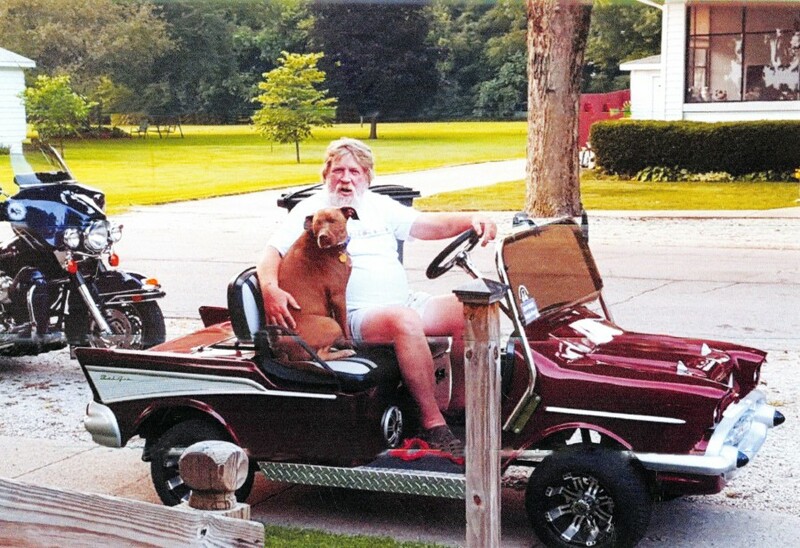 He was an avid Washington Redskins fan and enjoyed camping, hunting and his gun collection. He loved his family, the show Gunsmoke, and riding his golf cart. A Celebration of Life will be held at 12 pm on Thursday, April 4, 2019 at Cutler Funeral Home and Cremation Center. Cremation will follow the service. A time of visitation will be held from 9 am until the time of the service on Thursday at the funeral home. Memorial contributions may be directed to the family c/o Carolyn Nehl, 2900 Monroe Street, La Porte, In 46350.